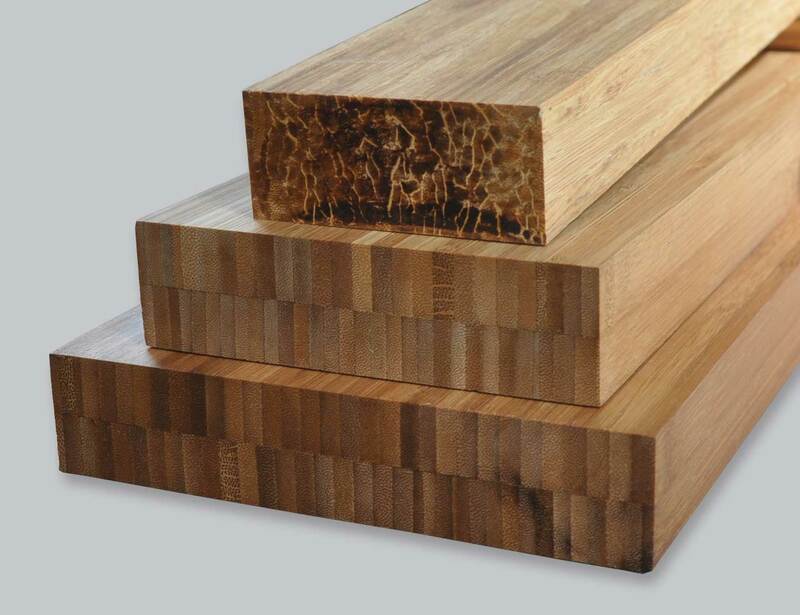 Smith & Fong now offers Plyboo bamboo dimensional lumber in Natural and Amber, Edge and Flat Grain varieties, and the full PlybooStrand line. Take your designs to the next level with these beautifully constructed lumber materials. Options include 2" x 2," 2” x 4,” 2” x 6,” 2" x 8," and 4” x 4” for versatile use. ​2 x 8 x 96"
​4 x 4 x 96"
2 x 2 x 72"
2 x 6 x 72"
2 x 8 x 72"